November 01, 2018, 9:49 a.m.
As more and more attention is being paid to issues such as the gender pay gap and shared parental leave, YouGov research explores whether norms are starting to shift within heterosexual relationships when it comes to expectations of which partner earns the most. YouGov research shows 60% of men in relationships still earn more than their partners, compared to just over one in four (26%) women. The proportion of these men earning more than their partners drops to four in ten (40%) among men aged 55 and above (possibly in part because some are retired and thus no longer earning). While just one in six (15%) people who earn less than their partner say it bothers them, there are generational differences. One in four (24%) women aged 25 to 39 are bothered by earning less than their partners, compared to just one in ten (11%) aged 40 to 54 and one in twenty (5%) aged 55 and above. Though few people report feeling bothered about being the main breadwinner in their relationship, four in ten men (43%) say they feel a responsibility to earn more than their partner. By comparison, just one in six women (15%) feel the same. Men aged 25 to 39 are almost equally as likely as those aged 55 and above to feel they should be the main breadwinner (42% vs 46%). 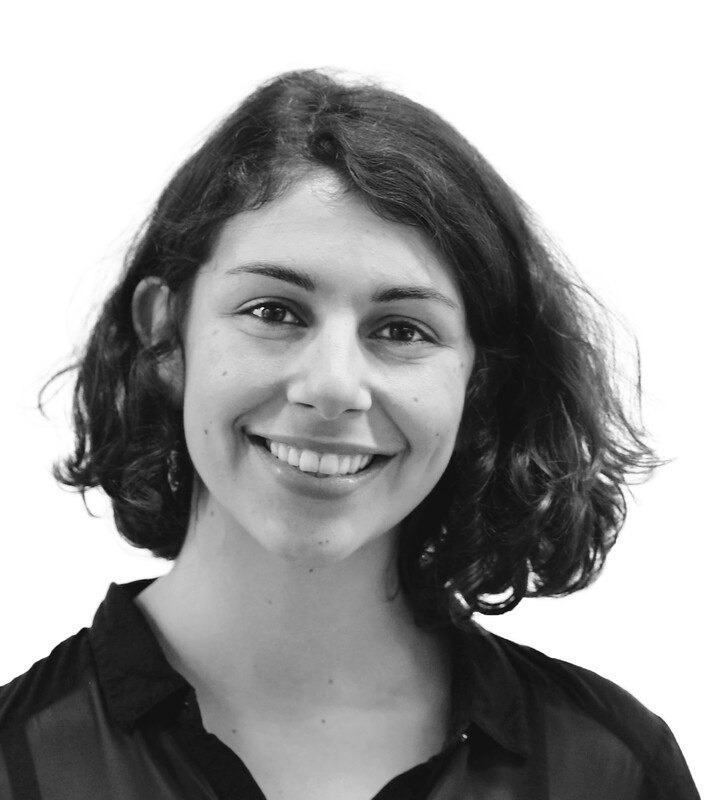 Are things changing among the under 25s? In a marked shift from older generations, men and women under 25 are the least likely to feel more responsible than their partner to be the main breadwinner. Just a quarter (26%) of men aged 18 to 24 feel responsible for bringing home the bacon. Similarly, only one in ten (12%) women aged 18 to 24 say they feel responsible, compared to nearly one in five women aged 25 to 34 and 35 to 44 (19% vs 18%) – a possible sign of younger respondents rejecting the idea of a ‘main’ breadwinner in the first place. 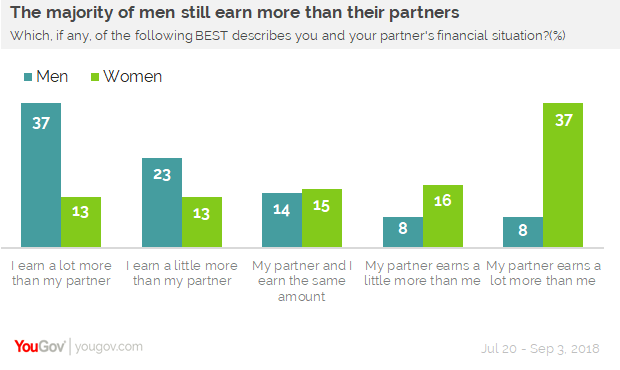 However, men and women under 25 are also the most likely to say they would hide how much they earned from a partner if they thought they earned more than them, out of a concern that they would feel embarrassed about it. One in six (13%) would do so, compared to one in twelve (8%) of the population as a whole.